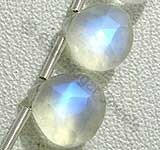 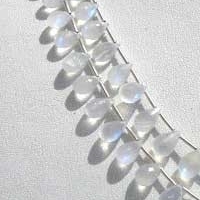 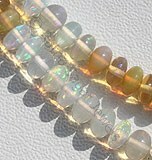 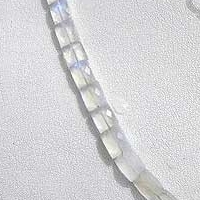 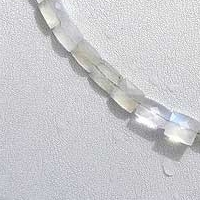 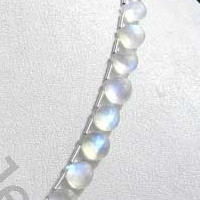 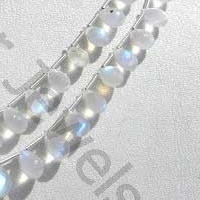 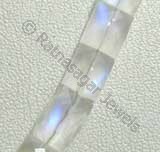 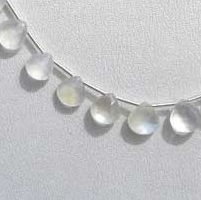 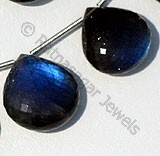 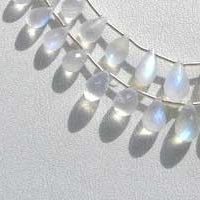 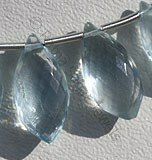 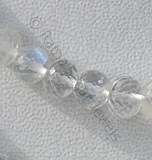 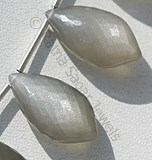 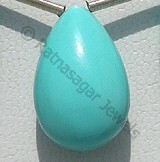 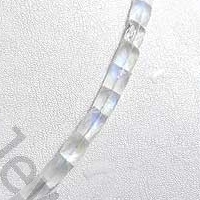 Rainbow moonstone as the name suggests carries the properties of both moon and rainbow merged in one gemstone. 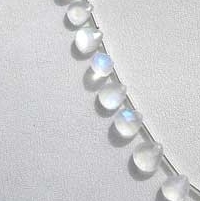 At one side it bestows the silky white shine of moon which is the mark of calmness and peace on the other side it showcases various colors of rainbow inherited in it. 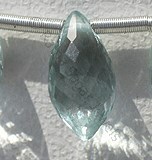 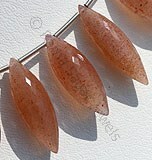 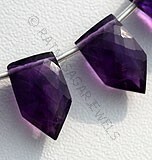 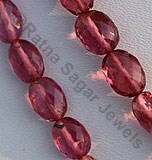 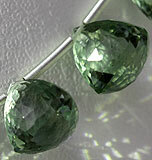 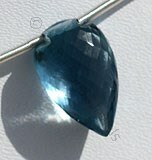 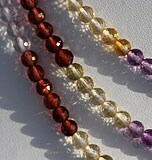 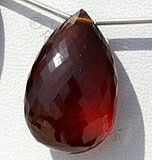 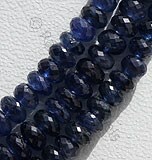 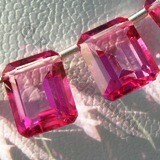 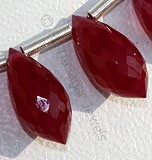 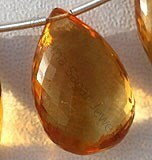 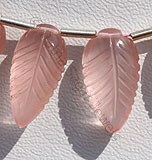 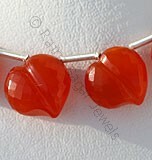 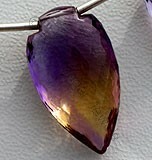 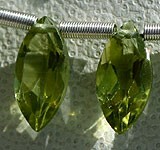 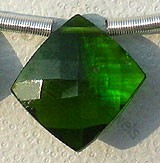 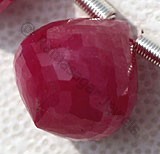 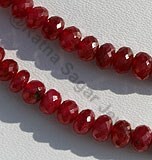 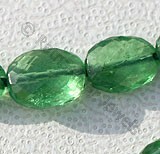 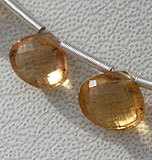 Thus, making it a magical gemstone for jewelry purpose. 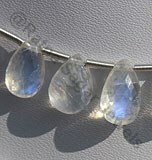 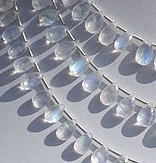 An interesting fact associated with Rainbow Moonstone Gemstone Beads is that apart from carrying the physical properties of regular moonstone it is more transparent and vivid in nature because of its multifarious colors. 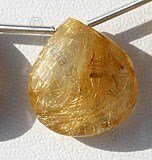 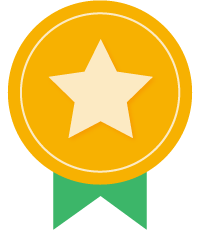 Its hardness of Mohs scale is 6. 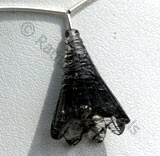 It is mainly found in areas which are considered more sensitive due to abundance of volcanic and hydrothermic activities. 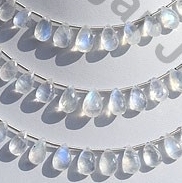 Rainbow moonstone is mainly regarded as feminine stone and therefore considered as the best stone for women. 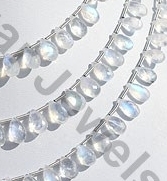 It helpful in balancing hormonal imbalance of women and regarded beneficial stone for women suffering from the problem of irregular menstrual cycle. 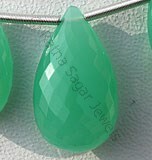 Moving ahead as it carries the properties of moon which is mark of peace and coolness this stone is said to be helpful in controlling the anger and make person calm and cool during stressful situations.